Mercedes Benz selected a three stage diesel fuel filtration system. #1. 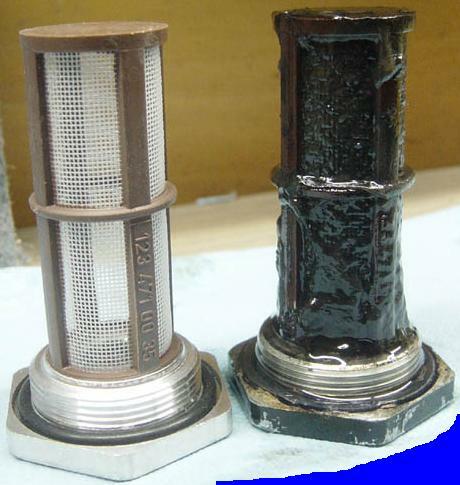 This is generally called a fuel tank strainer, but it is a filter. #2. This is a disposable in-line particle filter. #3. 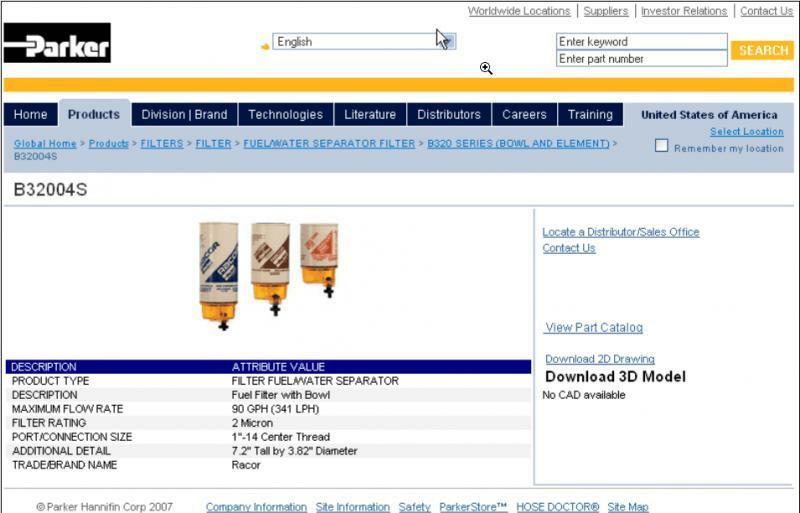 This is the final filter before the HEART of your diesel, the injection pump. Filter #1 catches the largest particles. Filter #2 stops medium particles. Filter #3 does double duty, micron filtration, and a very small amount of water separation = measured in CC. Last edited by whunter; 03-09-2011 at 12:49 AM. you might want to include the fact that the cannister's filter head is also an air bleed mechanisim that is tied to the return line. I was able to start my car today with only half of the spin on filled with fuel, it started, I rev'd it right away, about 3 seconds later it slowed way down and started missing and sputtering, but then it got going again and ran fine after that. Self priming! those short lines in the back sometimes need changing. loose clamps there sets off a warning in my mind. i would take a close look at them and be sure they are sound. I have a question. My primary filter appears to be half filled with air, the other half obviously diesel. The car runs and drives fine, but shouldn't it be full of fuel? Nope, an air bubble is fine. 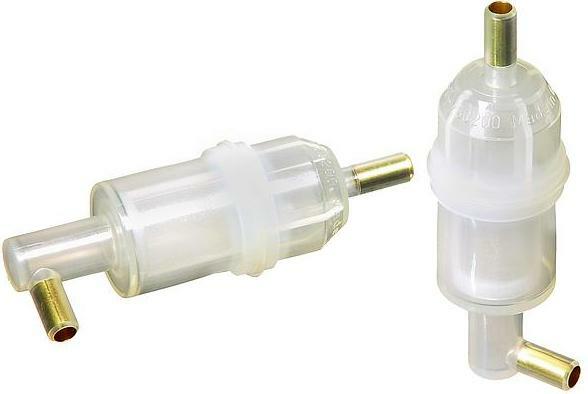 1) if the injection pump acts as a filter, then should not you need to clean it out once in a while? Not done on my 81 300SD ever. 2) I have changed the in line filter - should be clear- but have never changed the one in the fuel tank since 1981. Have never had a problem. Does MB recommend that this one be changed on any periodic basis? I tend to go kinda overboard on all kinds of Filtration...Filters (AND LUBE)Cheap ...IPs and Bearings Surfaces [Engines] are not! 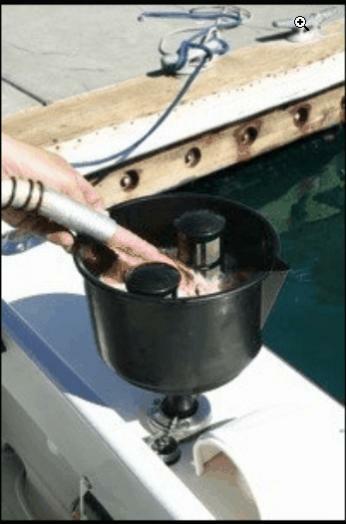 I have this Great Big Honking Racor Water Separating Fuel Filter setup [90 GPH]. Last edited by compress ignite; 06-12-2009 at 03:36 PM.